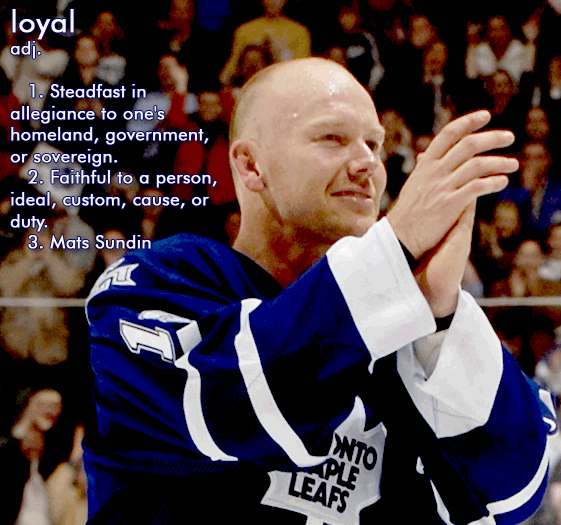 I love beating the Sens, and I'm glad Mats Sundin is a part of tonight's onslaught. It's 5-0 right now and Sundin got the opening goal. Mats has made his decision and I'm trying to move on, but an email I got from my brother earlier today has me bothered. Ryan wrote, "Why is Sundin doing this???" I actually don't blame Mats. In fact, it's honourable. The man doesn't want to be a rent-a-player. He wants to go down with the ship, play on his team. I think he might retire after this season. Ryan's reply is what has me upset. Ryan wrote, "How can he defend this? I respect the guys like Doug Weight more in this day and age where the game is about business." Ryan isn't the only one with such an opinion. It saddens me that so many see Mats' refusal to waive his no-trade clause as a sign of disloyalty or worse. I commend Mats for what he's done, and although the fan in me would love to see him traded for youth and draft picks, the human in me is glad there are still people like Mats Sundin in professional sports. 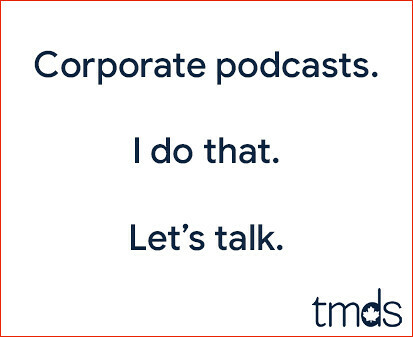 Sometimes, it's not about business, and thank heavens for that. I, too, can respect Mats for his decision to dance with the guy what brung him. Many may think it's crazy to stay with a 28th place team when glory beckons elsewhere but if it's worth it to Mats then good for him for sticking with what's important. My only caveat is: Sign somewhere else as a free agent in the off season and I'll be throwing him under the first train out of town. But I'm 100% sure he won't sign anywhere else. He'll either retire or play one more year for the blue and white. Please, Kane, put the mask back on.